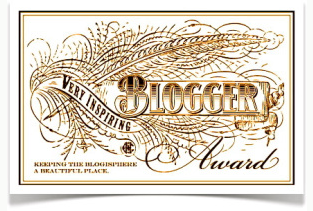 I am flattered to have been nominated by thepoliblog.wordpress.com, a blog about politics and society, for a Very Inspiring Blogger Award. Thanks, thepoliblog! I have been blogging for three years. The main focus of my blog is climate change politics. During 2010-2011 I was a regular writer for Skeptical Science, the first blog I nominate below. My favorite holiday destination is Kangaroo Island off the coast of South Australia. I have been interested in astronomy from a young age. I collect Melway (Melbourne) street directories. I hate sport, and the amount of media coverage it receives. I am not necessarily endorsing everything said on these blogs.